Having debt problems is never a fun thing. Every month you look at your credit card bill, weep a little, and send a minimum payment. Okay, maybe it’s not that dramatic, but you get it. No one likes to be in debt, and it feels like you’re trapped. 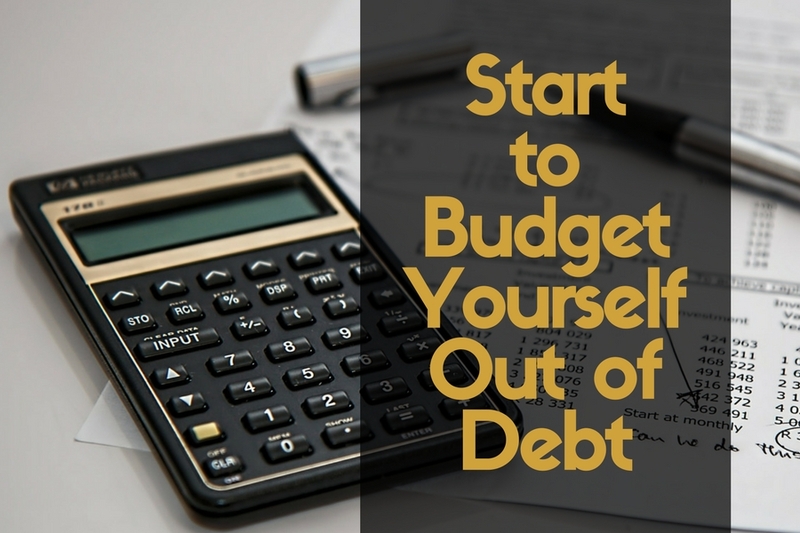 There are ways to get out of debt though, and one of the easiest ways is to start managing your money smarter, or even better, start budgeting so you can start saving money and pay off the debt at the same time. One of the first things you should do if you’re having debt problems is look into debt management. Who can offer credit counseling? Your best bet is to go with a professional agency trained to help people with credit card debt. The point here is to get some guidance to start fixing your debt and credit. Gather up all of your monthly bills, receipts if you have them, bank statements and credit statements. Put it all on the table and jot down how much you spend on an average monthly basis; don’t factor in your credit just yet. Take about 80-90% of your income (after taxes), and use this for budgeting. The best way to start is with a budgeting worksheet, most of which can be found around the web. Google Docs has plenty of worksheets to choose from. Now, you’re going to want to take the expenses from step two and subtract them from the stated income. The reason we’re using only a percent is to create a sort of buffer—how much breathing room do you have? Also, it will open your eyes to money being wasted when you have a smaller amount of income to work with. If your 80-90% income isn’t cutting it, then you should definitely be looking at your expenses to see if you can reduce them further. 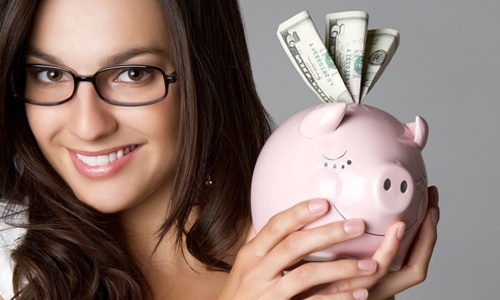 If you need to adjust the percentage to be able to cover your usual expenses, then do so. Just keep in mind that you’re creating a limit to emphasize how you can budget the money you have now, even with 10-20% on the side. Note: If your expenses exceed your income, and you cannot cut anymore expenses from your monthly budget, you will definitely need to find ways to bring in more money. So, if you’ve managed to fit all of your expenses into the limit we’ve set up, then you clearly have money left over. (2) Pay off the debt. You’re going to want to pay off your debt of course, but you really shouldn’t throw all of your extra money into paying off your credit card bill. Take half or so of the extra cash and save it for future use. Think of it like a piggy bank, where you only crack it open if you absolutely need to. At the end of every month, you get your credit card bill, and you have a minimum payment. If all is going well, then you should have some money put away for savings and some left over to pay off your debt. Make more than the minimum payment to cut the balance owed down. Although you’re most likely paying interest as well, it’s sometimes easier to spread out payments then to do it all in one shot. If you get sick of the interest, and that piggy bank we mentioned is starting to get stuffed, dig in and use a portion of the money to pay off more debt. Repeat this process every month, starting with your income and ending with your payments. If you’ve done it all right, you’re not only budgeting and managing your personal finances better, but you’re building spare cash to start getting yourself out of debt now and maybe even later. Feels liberating doesn’t it? PreviousIf You Lost Your Job What Would You Do for Money?